In Fastboot Mode (powered OFF, press Power and VOL- until fastboot logo appear). 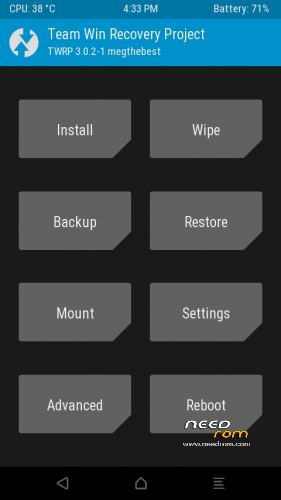 Thanks to jemmini and Cofface for their work on TWRP and modified Kernel, I only change something about theme and repack. please use it on Stable 7.2.13 multilanguage from Xiomi.eu . It's necessary also to have boot.img patched included in thre rom above! When Xiaomi Redmi note 4 release? according to igeekphone, it will come out dual camera with Huawei p9 supplier, real? hello there! I'm having an issue to boot in recovery mode. With vol up + power the MI5 stuck on mi logo. 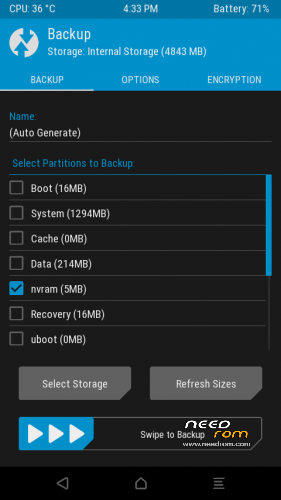 A couple of times I boot in recovery by pressing vol up + vol down + power (I don't know why…) I was able to decrypt the data partition in twrp but after the reboot I was not able again to boot in recovery….. I resolved using MiFlash Procedure.